Invite fellow companies to Shoobx and get $100 for each referral that becomes a client. Learn More! 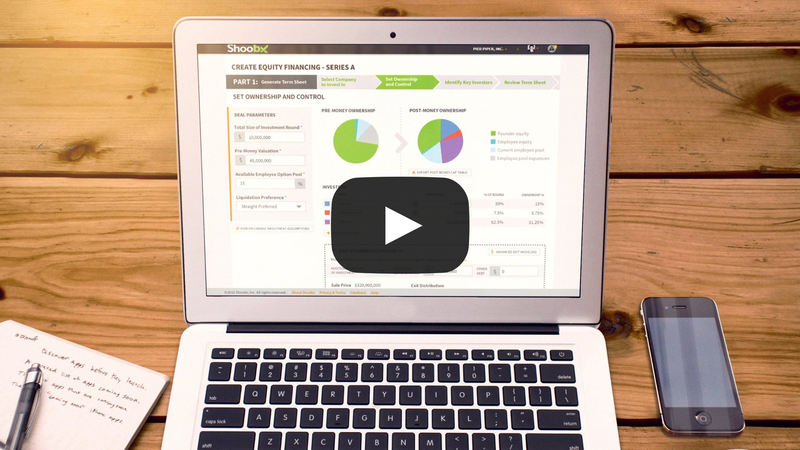 Shoobx is the only all-in-one solution for your company’s HR, equity, fundraising, and governance needs from incorporation to exit. Are you ready to incorporate, or have you recently incorporated as a Delaware C Corporation? Are you growing your team beyond founders, granting equity, and or starting to consider seed capital? Are you a venture-backed company that is actively growing your business? Shoobx is changing the way that companies operate and grow. 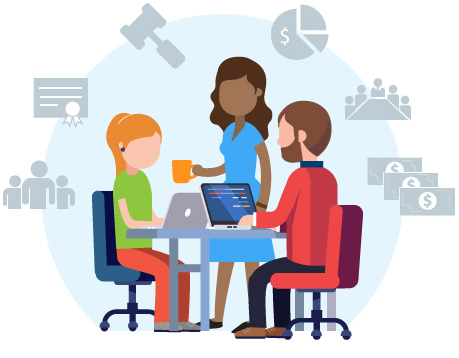 Our all-in-one platform gives your team all the tools you need to manage your company throughout its entire lifecycle. Your business doesn’t run in silos, and our integrated approach takes advantage of these natural overlaps. HR feeds equity, equity feeds fundraising, fundraising feeds HR, and governance defines the rules. By giving you a single place to manage your company, Shoobx lets you focus your time and resources on growing the business. For too long, running your business has meant paying too much and receiving too little. Operations should be seamless, not siloed. At Shoobx, we’re changing the game with our integrated feature-rich platform. What do you get with Shoobx? Incorporate your company as a Delaware C Corp with Shoobx and have everything in the right place from day one. Establish the structure of your company from board members to initial ownership. 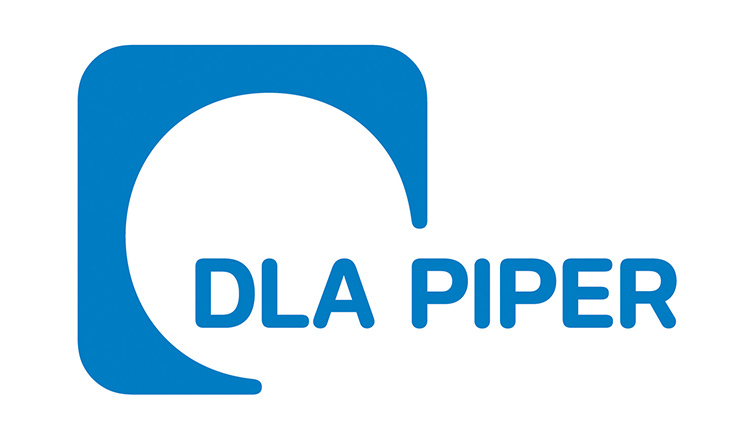 Our permissioning features allow you to grant access to the right people in the right places. Shoobx is ISO 27001 and ISO 27018 certified because we care about security and data privacy. At Shoobx, we love our clients. You can learn more about them by visiting our Client Spotlight page, or see Shoobx in action by reading our Toast case study. Learn more about how Shoobx can help you start and grow your company. There are over fifty law firms representing clients on the Shoobx platform today. We collaborate with attorneys across the country to make it easy for lawyers to deliver services through Shoobx. 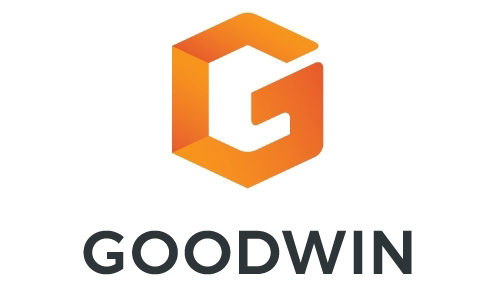 Shoobx is partnered with Goodwin and DLA Piper, allowing their clients access to firm-specific documents via our platform. Join over 7,000 users already on Shoobx. There are two different ways to get your company onto our platform, and whether or not you’re already incorporated determines which path you’ll take. Shoobx can step you through the entire Delaware C Corp incorporation process. We generate all of your required documentation and submit it to Delaware on your behalf. Once it’s returned we’ll upload all your documentation into Shoobx and send you the hard copies. Incorporation is $99 plus Delaware fees. The process typically takes 2-5 days. If your company is already incorporated as a Delaware C Corp, we will work with you to organize your corporate legal documents and capture their data in your Shoobx account via our onboarding process. 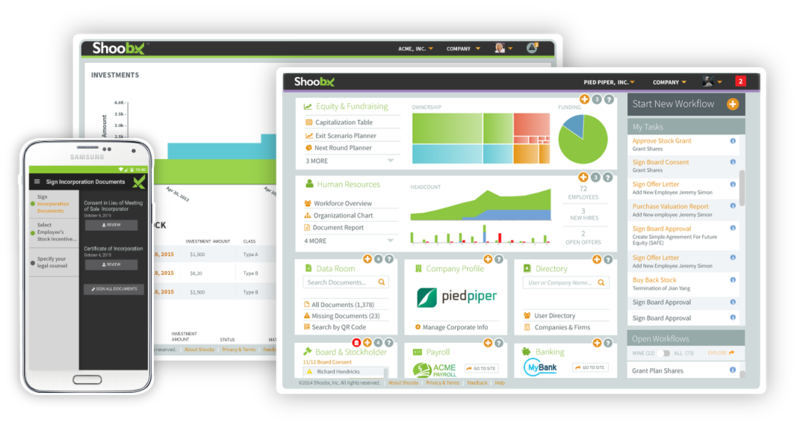 We’ll get you set up to take advantage of the full suite of Shoobx features that grow with your company as it scales. Onboarding typically takes 1-2 weeks.